My name is Annie Greer and I am a celebrant offering my services to Perth and the surrounding area. 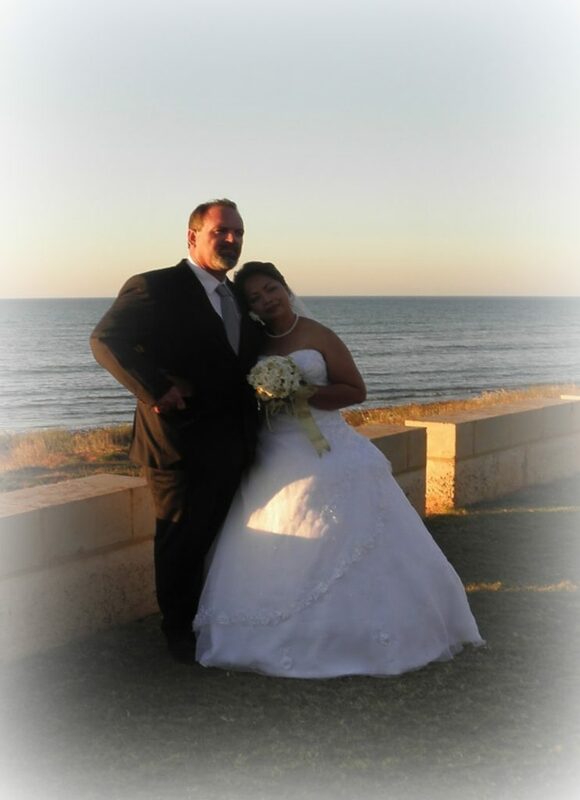 I have been a celebrant since 2009 and have officiated many beautiful ceremonies in Port Hedland, Broome and Perth. Being an Authorised Celebrant is a wonderful role and I am truly honoured when I am asked to officiate at a ceremony.